Recently Plug-in hybrid electric vehicles (PHEVs) have gained increasing attention due to their ability to reduce the fuel consumption and emissions. In this paper a new efficient power management strategy is proposed for a series PHEV. According to the battery state of charge (SOC) and vehicle power requirement, a new rule-based optimal power controller with four different operating modes is designed to improve the fuel economy of the vehicle. Furthermore, the teaching-learning based optimization (TLBO) method is employed to find the optimal engine power and battery power under the specified driving cycle while the fuel consumption is considered as the fitness function. 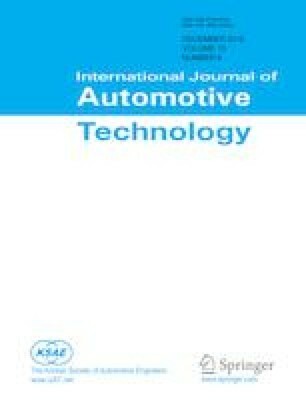 In order to demonstrate the effectiveness of the proposed method, four different driving cycles with various numbers of driving distances for each driving cycle are selected for the simulation study. The performance of the proposed optimal power management strategy is compared with the rule-based power management method. The results verify that the proposed power management method could significantly improve the fuel economy of the series PHEV for different driving conditions.